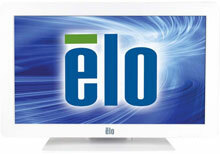 Elo 2401LM - Medical Grade 24" Touch Monitor, Intellitouch, Anti-Glare, USB and Serial Interfaces, Speakers. Color: Dark gray. An effective solution for medical imaging, nurse stations, computer-aided therapy, electronic medical record keeping, paperless charting, and patient self-check-in. 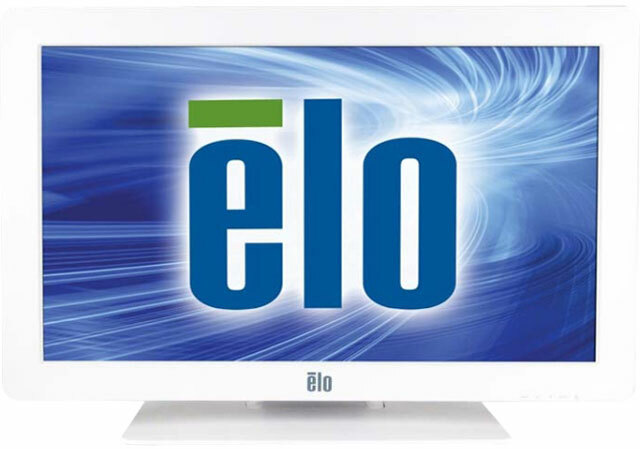 The Elo E000140 is also known as Elo Touch Systems	ELO-E000140	.